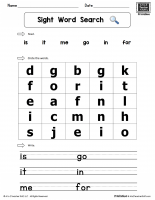 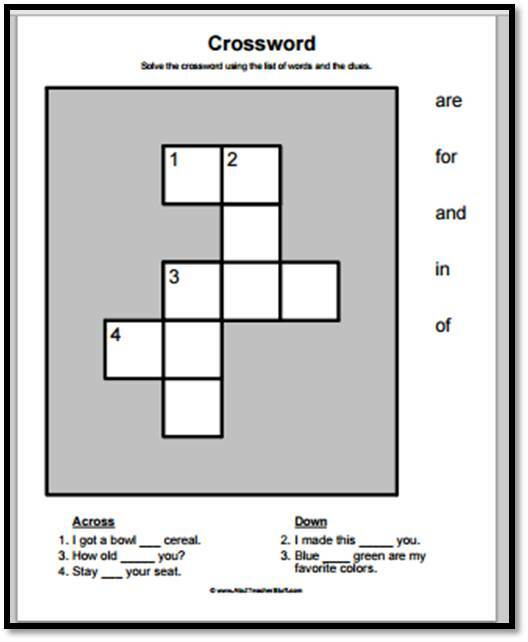 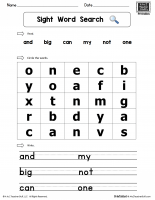 Simple crossword with fill-in-the-blank clues. 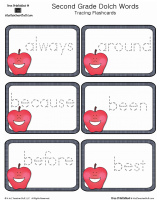 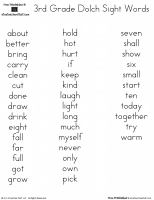 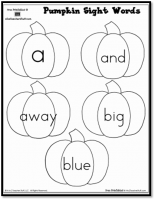 Sight Words: are, for, and, in, of. 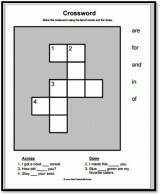 I also have another simple crossword for with, he, are, in, was, this.